For exteriors, MMS Modüler typically utilise ArcelorMittal products such as Aluzinc® Florelis, Granite® Impression Agate, and Granite® Impression Wood. “We are getting very positive feedback from our customers on these materials,” says Ali Osman Kavakdan, CEO of MMS Modüler. Steel has advantages when it comes to creating energy-efficient buildings as insulation can easily be included in facade panels and between the structural elements. 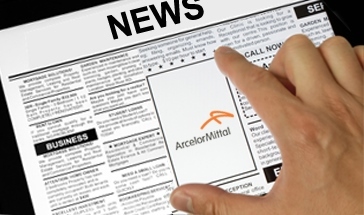 “Energy-efficient buildings are a must in Europe today. As a light steel producer, we can completely meet these requirements,” notes Ali Osman Kavakdan. 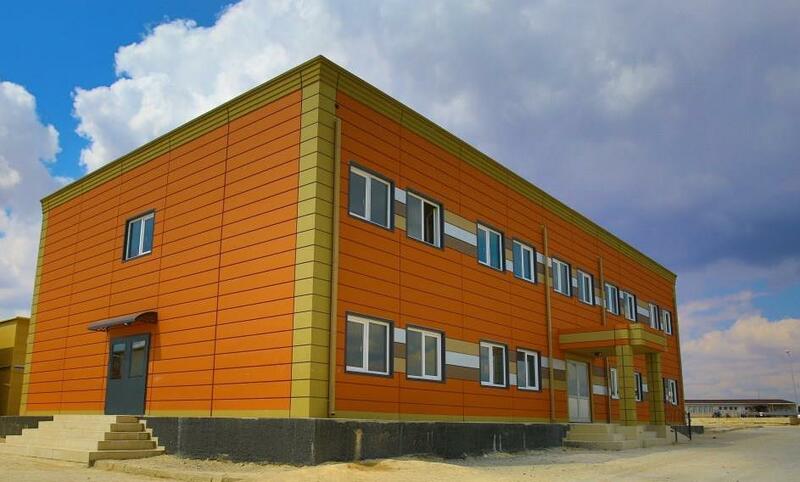 MMS Modüler is a part of the Standart Group, one of Turkey’s leading builders of modular and light steel structures. Standart Group has five main brands, each of which is targeted at a different sector ranging from modular and mobile constructions to luxury buildings. The company designs and engineers its own construction projects. 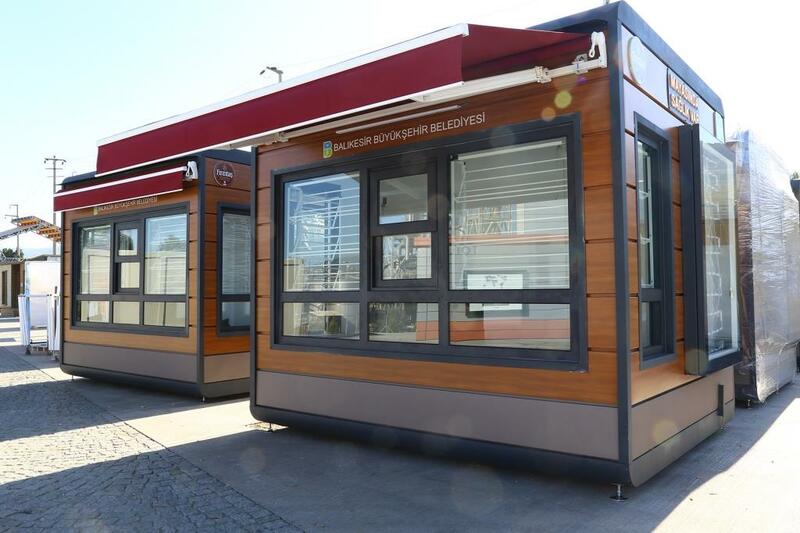 As the name suggests, MMS Modüler is the Standart company which focuses on producing modular structures. The number of applications is almost endless but typical uses include accommodation, hospitals and clinics, kitchens, or public amenities. MMS Modüler constructions can be found around the world but France, Germany, the Netherlands, Qatar, Saudi Arabia, Syria, Turkey, and the United Arab Emirates are key markets.